Lapis Lazuli Crystal Spheres "Extra" (Pakistan) - These Lapis Lazuli Spheres from Pakistan are made from extra high quality Lapis and is some of the prettiest that we have seen. We import this Lapis Lazuli directly from our supplier in Pakistan and so this is mined near the famous Afghanistan Lapis Lazuli mines. 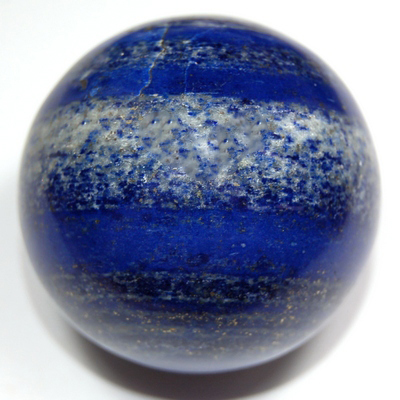 These Lapis Lazuli spheres are wonderful for meditations and for your healing work. Made from a combination of minerals, including lazurite, calcite, and pyrite, Lapis Lazuli is said to have been in existence since the birth of time, and was used by ancient Hebrews on ceremonial robes. Good for balancing the Throat Chakra, Lapis Lazuli reminds us of the power of the spoken word, fosters full verbal expression, and clears problems caused by "swallowing your tongue." 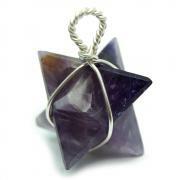 Lapis Lazuli encourages clear expression when sharing information with others, including easier communication of anger. Also a Third Eye Chakra opener, Lapis Lazuli connects the physical and celestial kingdoms. Deeply peaceful, Lapis Lazuli provides wisdom into mystical realms and connection with spiritual guardians. 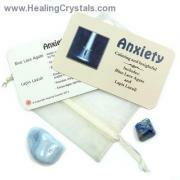 Lapis Lazuli is a good stone to expand intuitive skills while remaining objective and open to reasoned analysis. Lapis Lazuli also protects against psychic attack, shielding negative energy and returning any negative vibrations to their source. Spheres can help to unlock the unlimited potential in a situation and helps us to connect with the Oneness inside of us All.